Search the top-performing cities for real estate investing in the U.S. with ease. No more extensive research. Your results are a few clicks away. 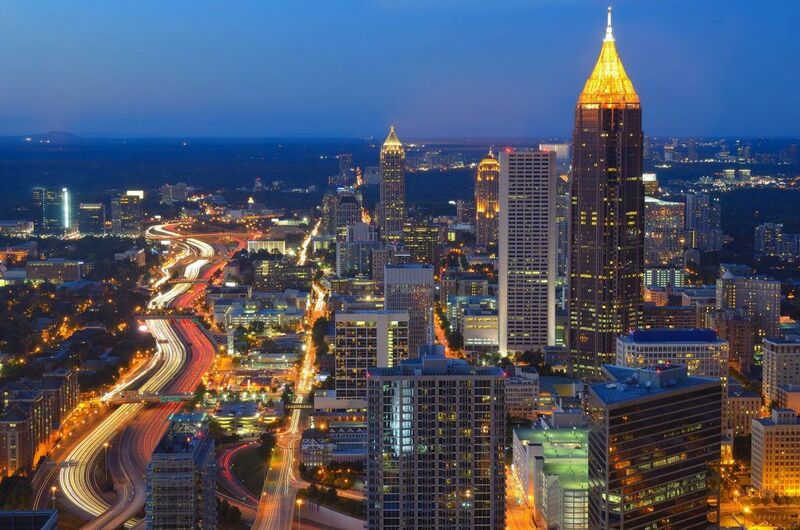 Atlanta has been performing phenomenally well, with over 3500 investment properties available for purchase, investors have been targetting Atlanta as one of the top cities for investing in real estate this year. Average Property Sale Price: $453,676 Median | $1,703/Sq.ft. 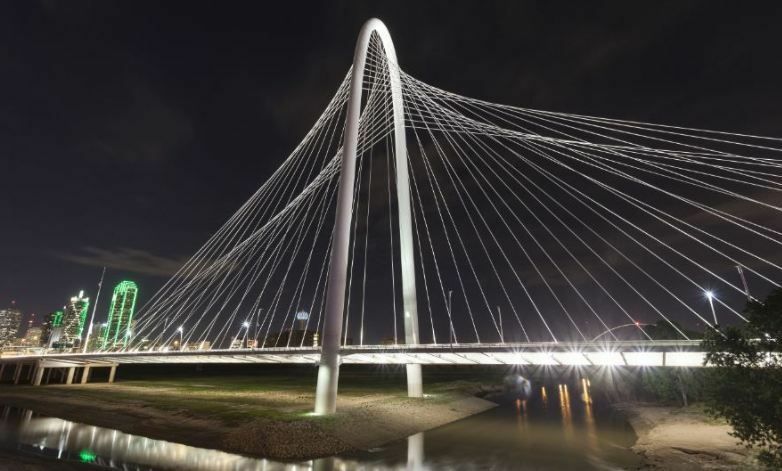 One of the major investment attractions, Dallas has been at the heart and soul of the Texas real estate market. The city shows great potential for future growth, and it seems like the perfect time to purchase properties for appreciation. Average Property Sale Price: $423,539 Median | $2,022/Sq.ft. 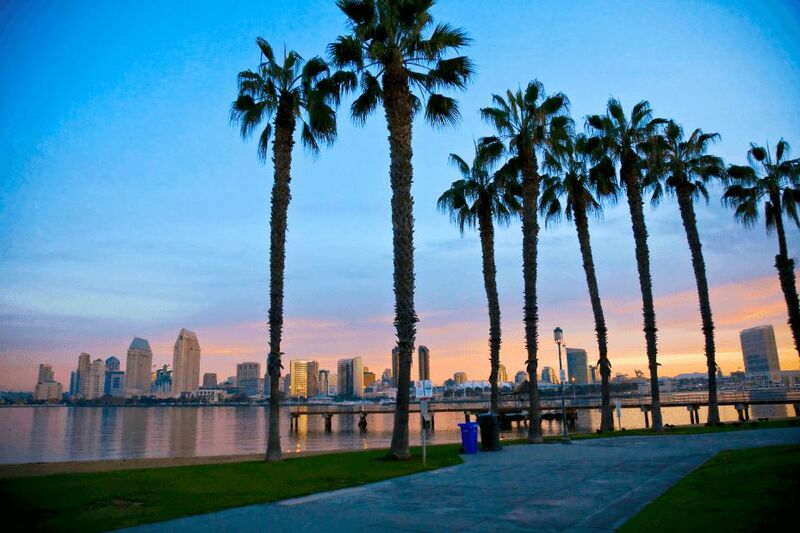 The largest city in California by population, it comes as no surprise that San Diego continues to perform excellently well. The demand for homes in the city is steadily increasing, making it a safe choice for investors of all sorts. Average Property Sale Price: $738,645 Median | $1,509/Sq.ft. 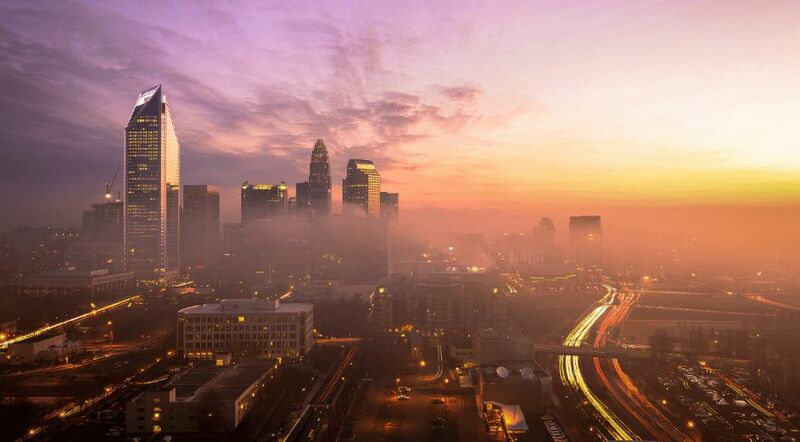 With one of the biggest job markets in the U.S., Charlotte continues to be one of the top markets for homebuyers and investors alike, and the exceptional growth rate in the city has also played a huge role in keeping the demand at a high level at all times. Everyone. From real estate investors to homebuyers, to real estate agents and brokers. Any real estate enthusiast will find value in Mashvisor. If you don’t want to feel left out, then it might be time for you to sign up!